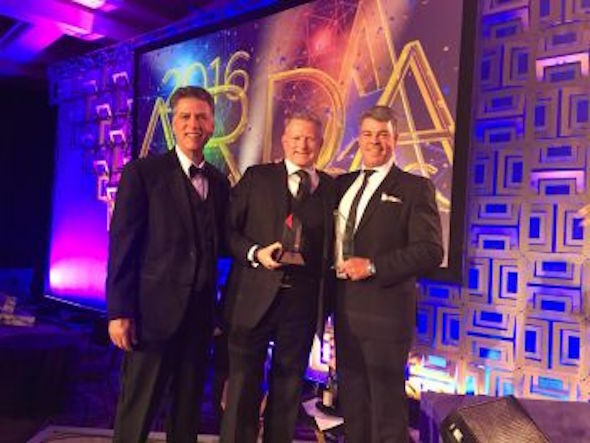 Karma Group is delighted to announce that they have won the coveted ACE International Project of Excellence Award for Karma Kandara at ARDA 2016, in Hollywood, Florida. The ARDA Awards Program is committed to recognizing the best nominees submitted in categories that include overall professional excellence, outstanding sales and marketing accomplishments, product design, advertising and staff. The ARDA Circle of Excellence (ACE) awards honour those that have attained the very highest level of excellence in the resort industry and whose accomplishments and dedication spur the industry to new heights. The blissful Balinese retreat of Karma Kandara twins outstanding natural beauty with Karma’s legendary luxury. Set on a spectacular limestone clifftop high above the Indian Ocean, Karma Kandara comprises of 80 private pool villas surrounded by luxurious greenery.